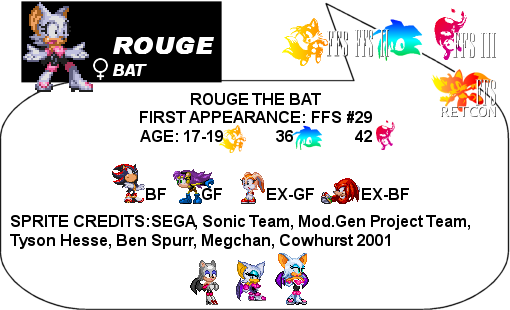 Knuckles the Echidna (A) - "Twin Sister"
Harry "SJ" Squeaks Hedgehog, Jr.
Haley Hedgehog - "Twin Sister"
Rouge the Bat - Girlfriend? 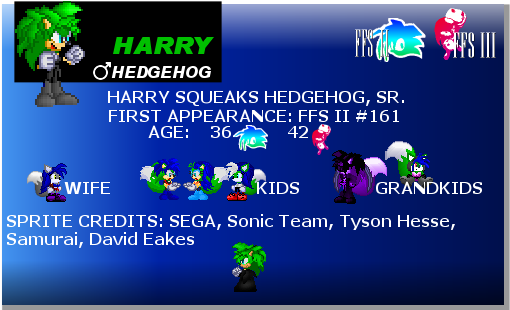 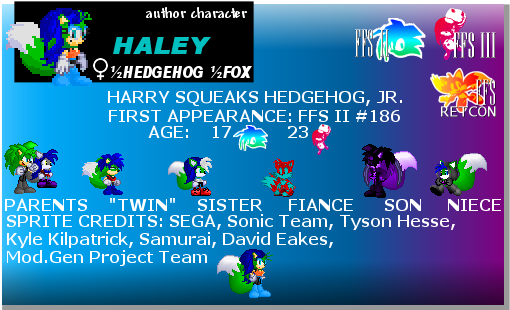 Nova Foxxe - "Twin Sister"
Harry "Haley" Squeaks Hedgehog, Jr.
Everyone from her own universe - Dead? 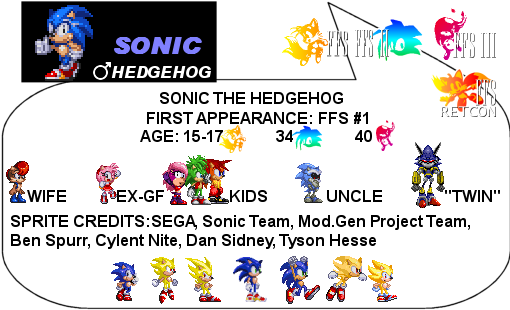 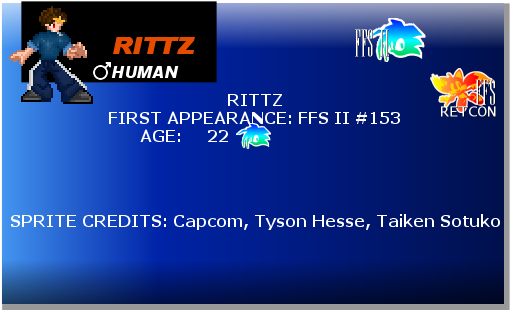 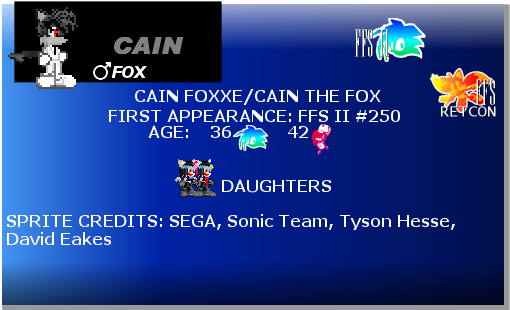 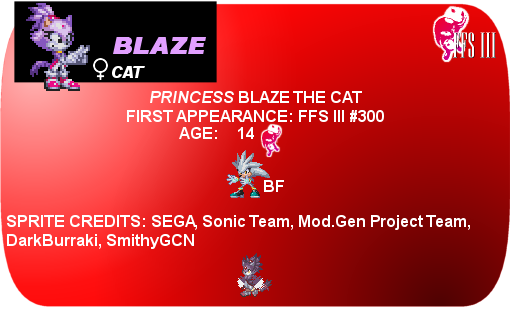 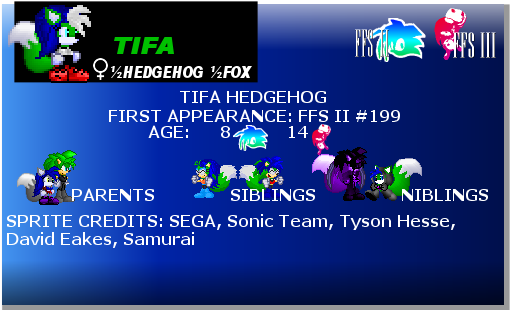 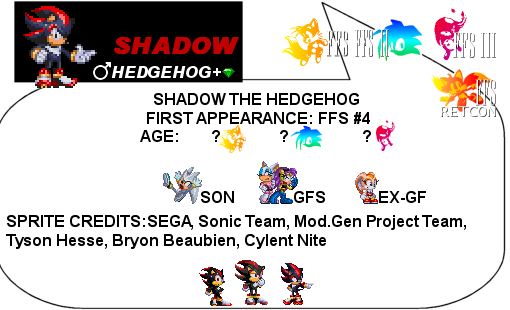 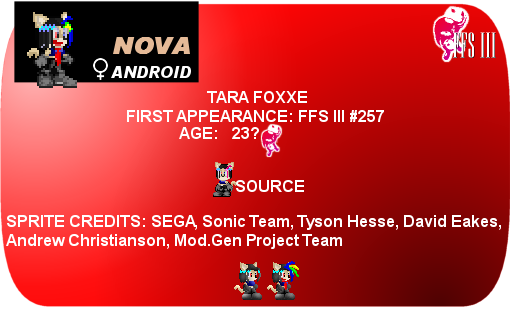 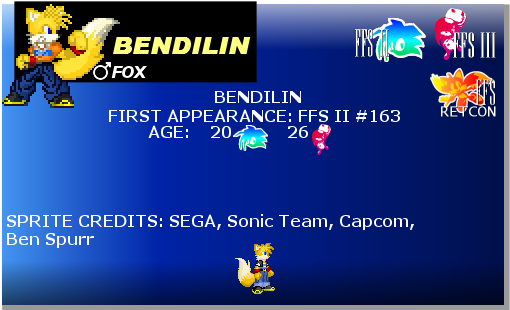 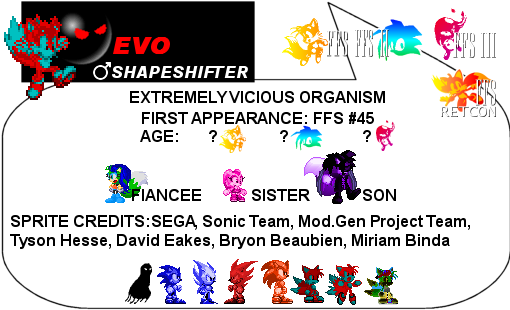 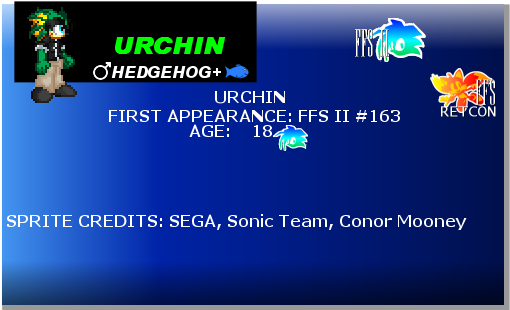 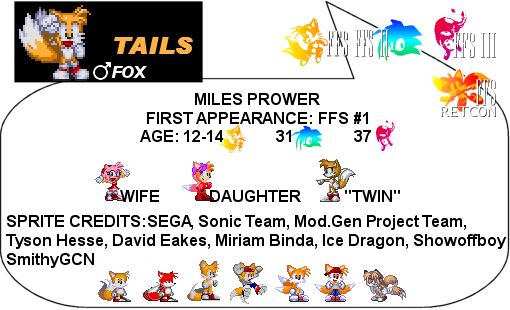 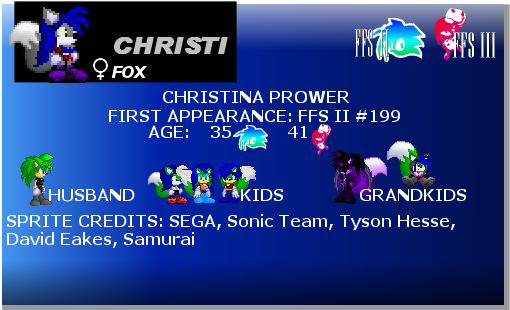 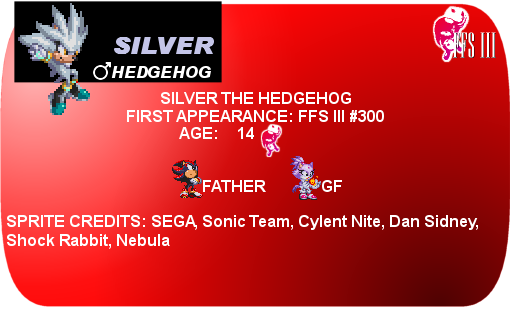 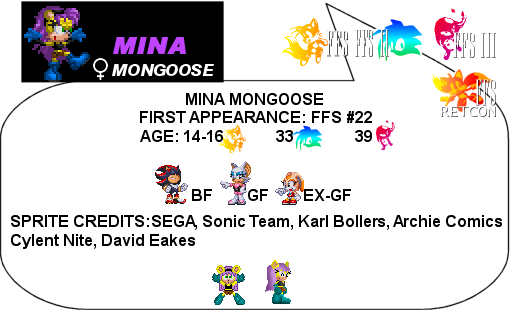 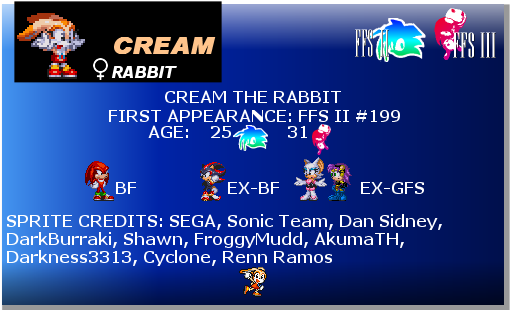 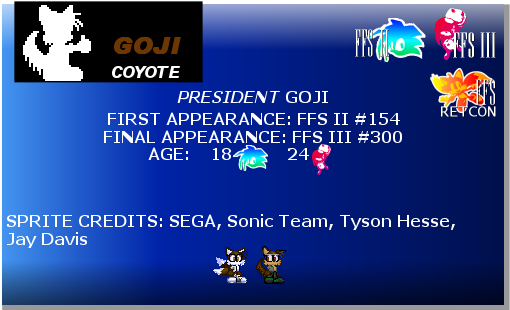 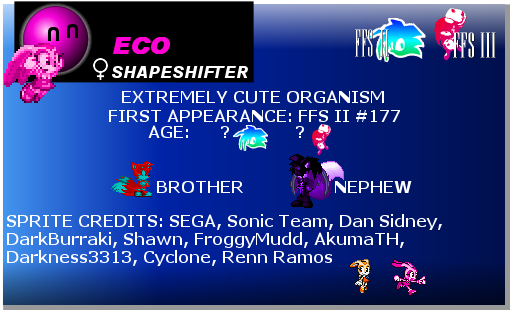 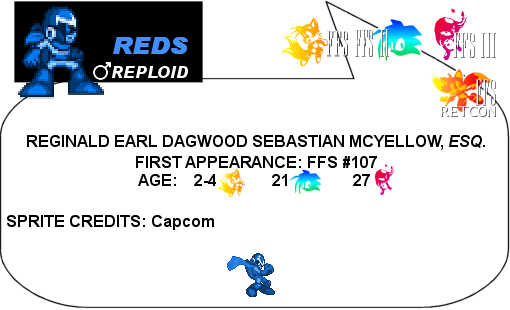 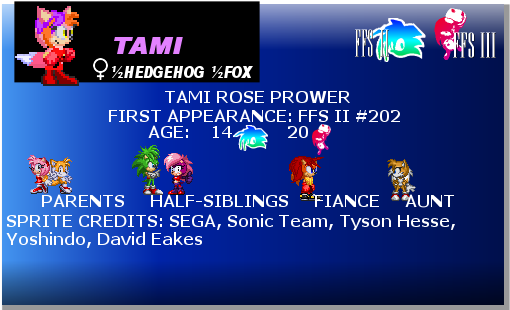 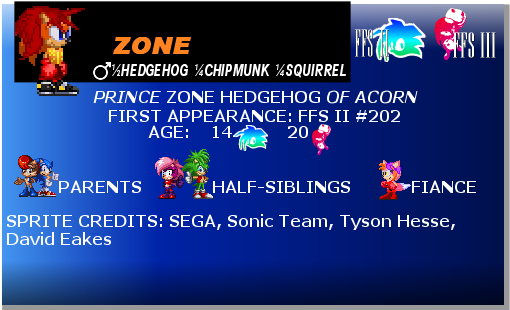 Tails Prower - "First Cousin, Once Removed"
Tami Prower - "Second Cousin"
Haley Hedgehog - "Second Cousin"
Tara Foxxe - "Twin Sister"
Knuckles the Echidna (Prime) - "Twin Brother"
Images Generated using Gen8's Male and Female Character Creators.